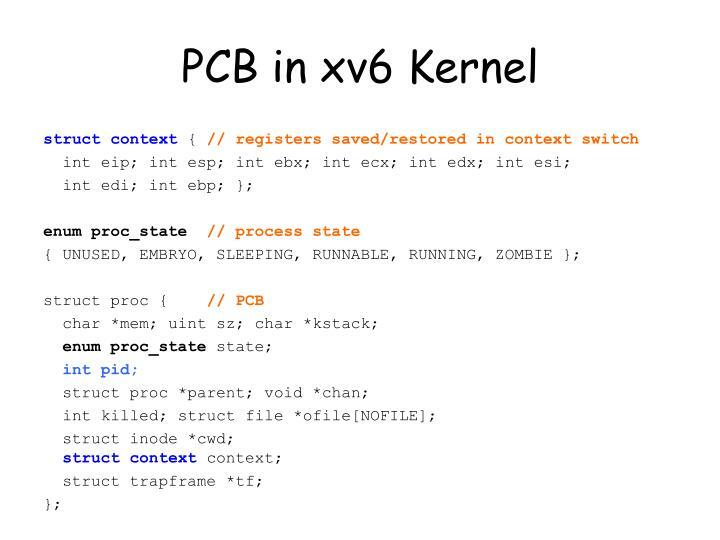 Problem: how to provide the illusion of many CPUs? 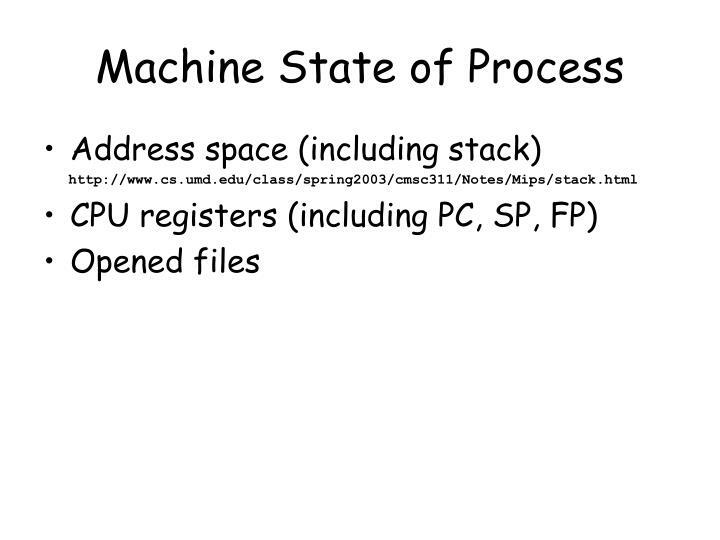 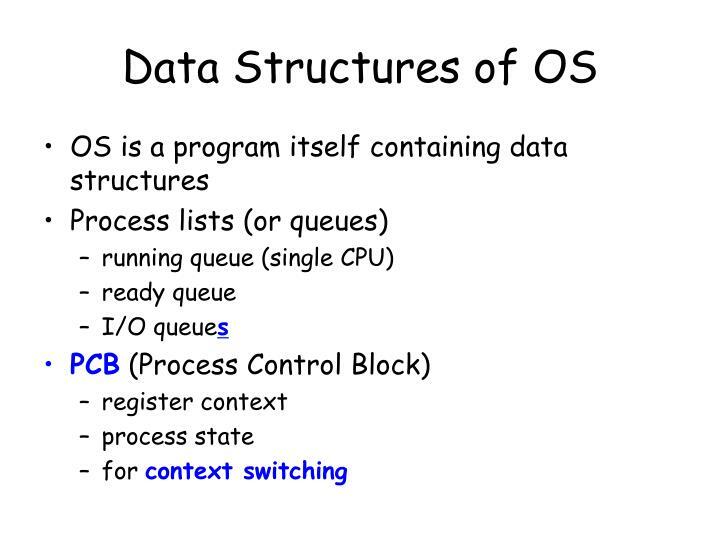 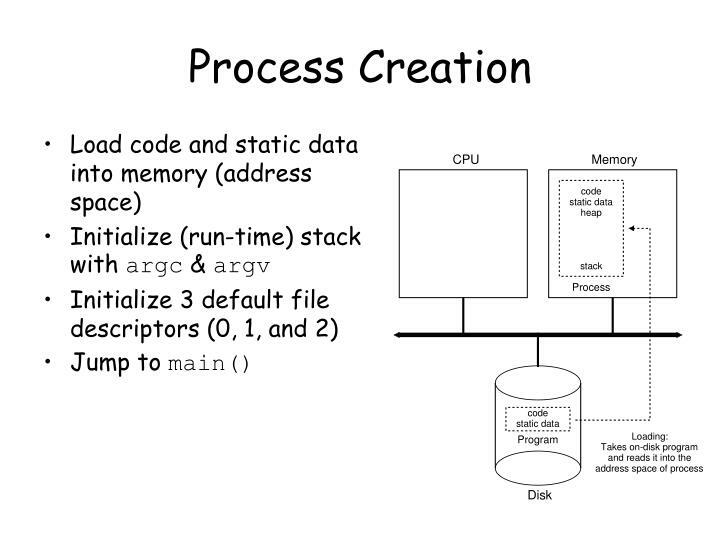 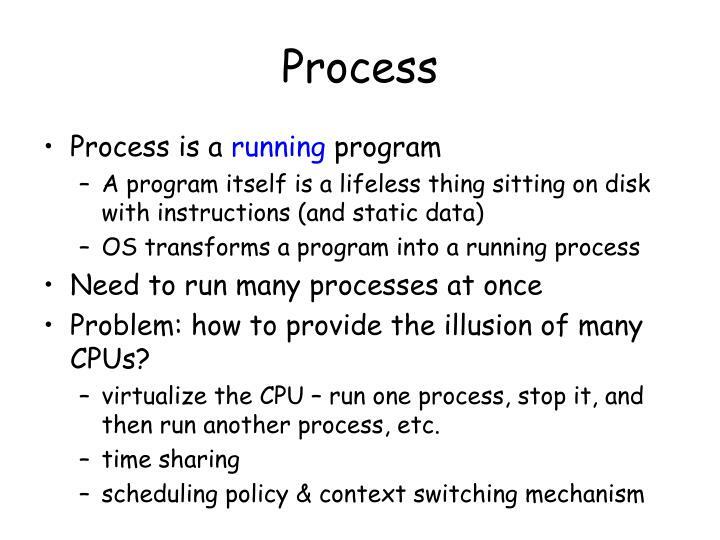 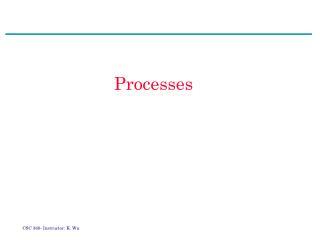 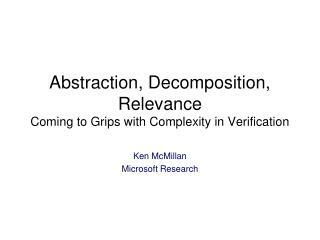 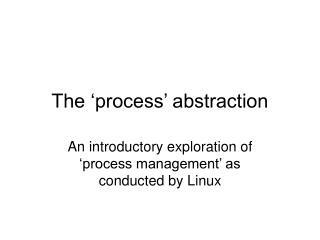 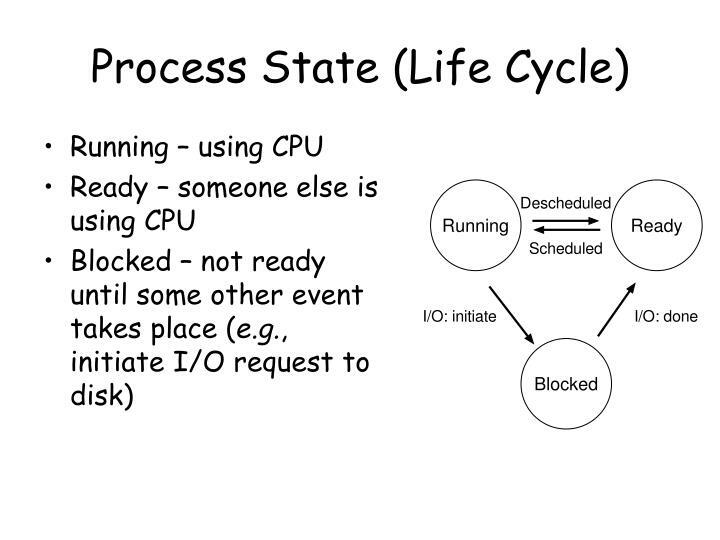 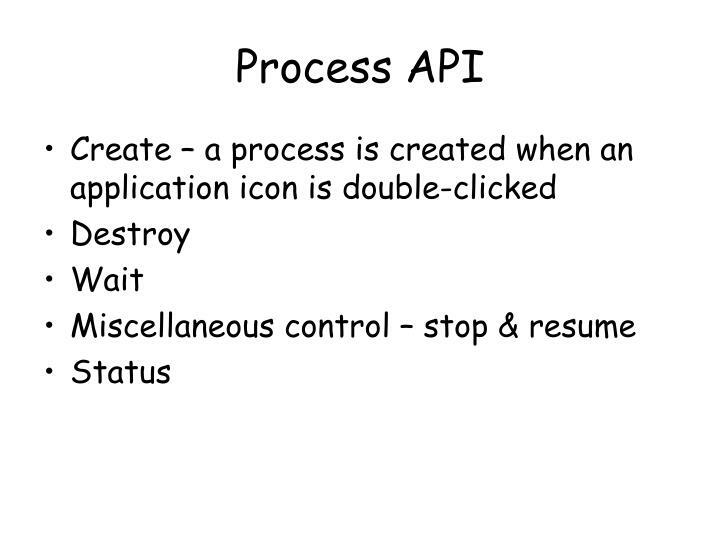 virtualize the CPU – run one process, stop it, and then run another process, etc. 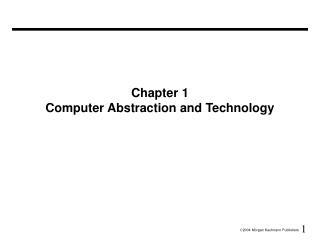 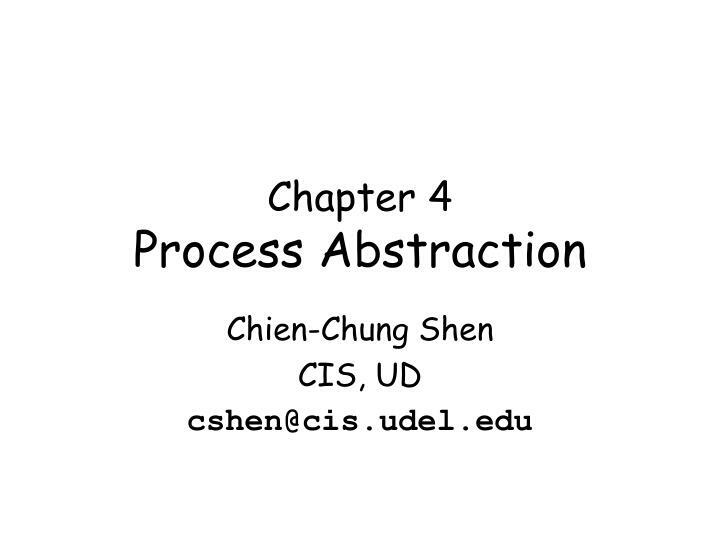 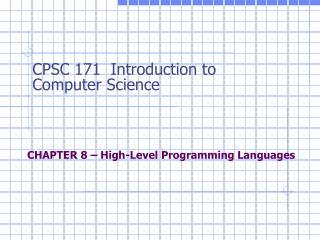 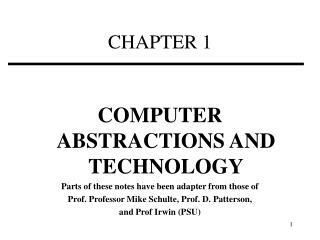 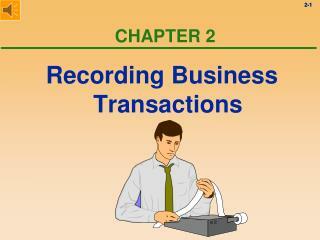 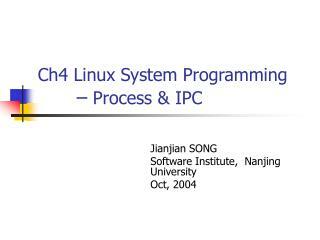 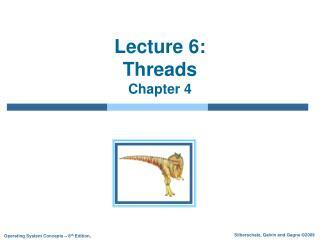 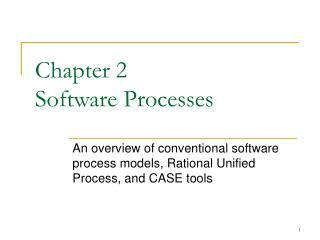 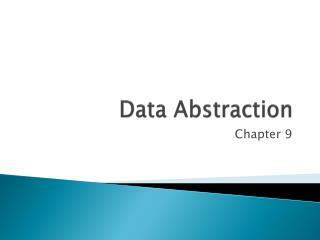 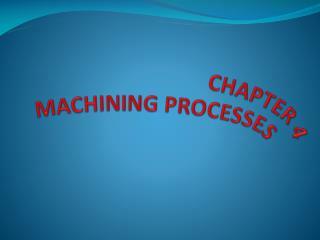 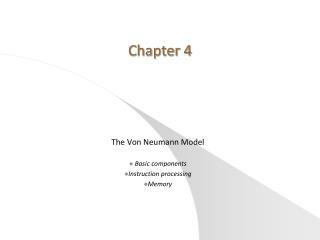 Chapter 4 Dynamic Modeling and Analysis (Part I) -. 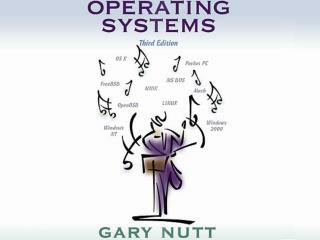 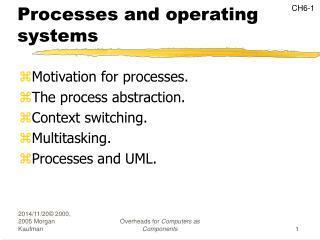 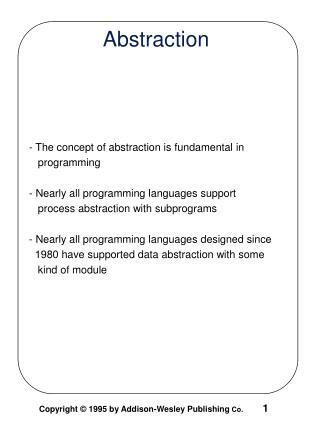 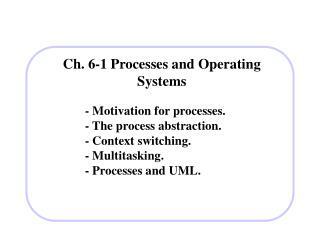 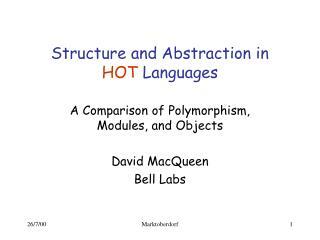 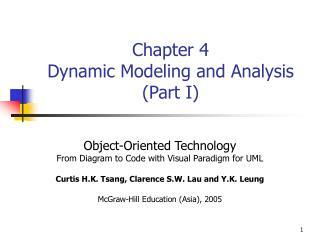 object-oriented technology from diagram to code with visual paradigm for uml curtis h.k. 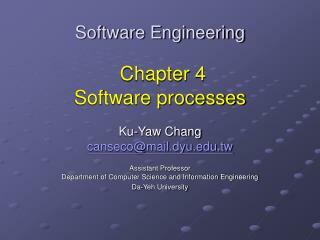 tsang, clarence s.w. 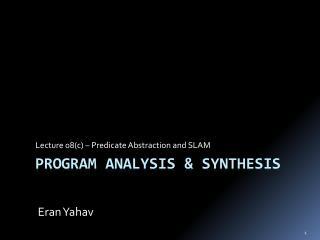 lau and y.k. 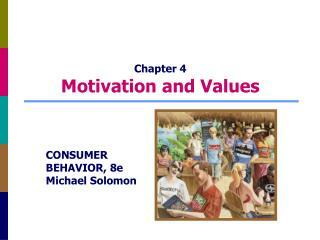 leung mcgraw-hill education (asia), 2005.